He also said the use of artificial intelligence and big data analytics is going to modify the behaviour of consumers. Gupta further said there have been dramatic changes in media industry landscape and adoption of new technology will be key to success. 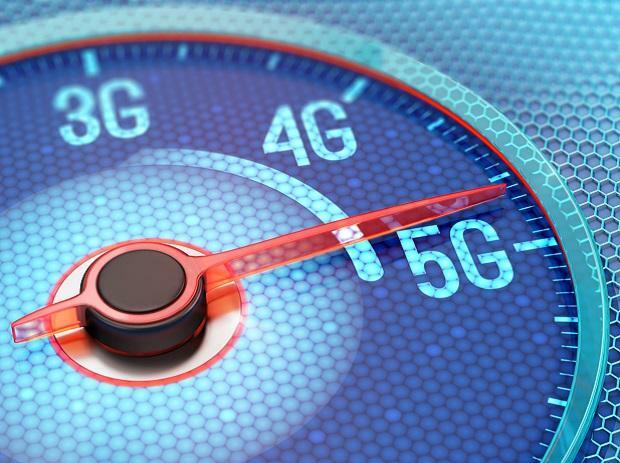 “Telecom sector is going to move to 5G by 2022…in the next five years’ time, access to digital platform will be very very advanced,” he said at an event organised by industry body CII. Gupta pointed out that today 400 million people in India have good quality internet access, so the probability of more use of media content through the digital platform is very high. He also noted that nature and form of media content development may also change because of the rise in use of smartphones. The Trai secretary exhorted the media industry to try to meet the expectations of consumers, focus more on their demand and on contents they like, to boost the consumption of the media content.